When your dog has a behaviour problem, who do you turn to? Did you know that there was more than one type of dog expert? Not all dog experts are the same, or qualified to deal with the problem. The problem is often the motivations behind the behaviour. Why is your dog doing what he is doing? And it’s a question that a lot of dog trainers forget to ask. 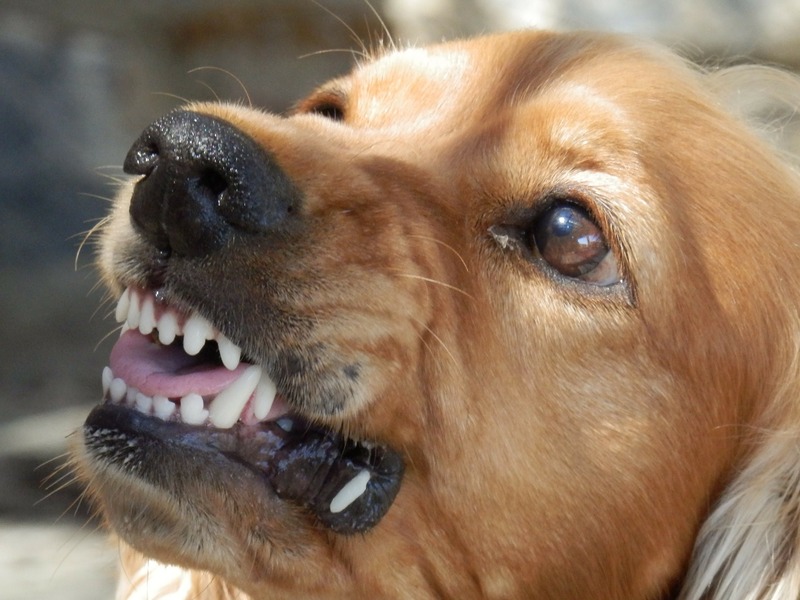 Dog trainers often look at the symptoms of the behaviour and try to fix that. The dog is barking so we need to stop the dog barking. The dog is pulling on the leash so we need to stop that. It often fails to address the motivations behind the behaviour. For example, pulling on the lead can be caused by a multitude of different motivations. It could be that the dog is scared, frustrated, or in one of my cases, the dog just needed the loo! If the dog is marking in the house, a dog trainer may work to redirect or retrain the dog to go outside, rather than investigate the why. A behaviourist would ask, has there been a change in household, does the dog have a UTI? For the latter, the issue won’t be solved until the dog has been to a vet, no matter how much training you try. Looking only at the symptoms and not the causes is quite a one dimensional view on canine behaviour. A behaviourist has studied dog behaviour thoroughly, and has a deeper understanding of why the dog does what he does. When you understand why the behaviour happens, it becomes easier to predict and change. Behaviourists will investigate the why, when, where, how, and who of canine behaviour. A better understanding of the cause can lead to a more successful prognosis in changing the behaviour. Often, you would be sent a detailed questionnaire before the consultation to gather a better idea of what is going on and what needs more discussion. It’s important to answer as many questions and as in depth as possible. You cannot give too much information! And I promise, we don’t judge. After the consultation, you receive a full report of the behaviour, with an explanation of the behaviour, and a detailed training plan to address the problem. This is a major difference between a training lesson and a consultation. A consultation will provide a plan of how to change the behaviour entirely, whereas a training session will often just provide a plan for that week, or until the next lesson. The problems listed above are not neatly defined into a training category and a behaviour category. Some digging behaviour may be a behaviour problem if the dog is digging until its bloody in and effort to escape. Equally, some barking may just be hyperactivity and require a little more stimulation and exercise for a dog, a dog trainer would be able to advise with this. If you don’t know whether you need a training session or a behaviour consultation, it’s best to call a trainer who is able to deal with both, who can advise on what is best for you.